We respond to requests for medical accompaniment for forensic examinations. The pain and terror of sexual violence does not end with the attack. Survivors of family and sexual violence are often left to navigate the complex emotional, legal, medical, and financial waters alone. 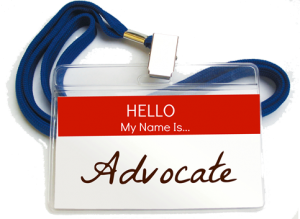 We, the advocates, serve as an indispensable resource and an agent of hope when we accompany victims to forensic exams, police stations, and court or social service hearings. Advocacy and other supportive services provide empowerment through information, validation, and encouragement to enable survivors to find the strength inside themselves to reclaim a sense of control while maintaining their dignity. 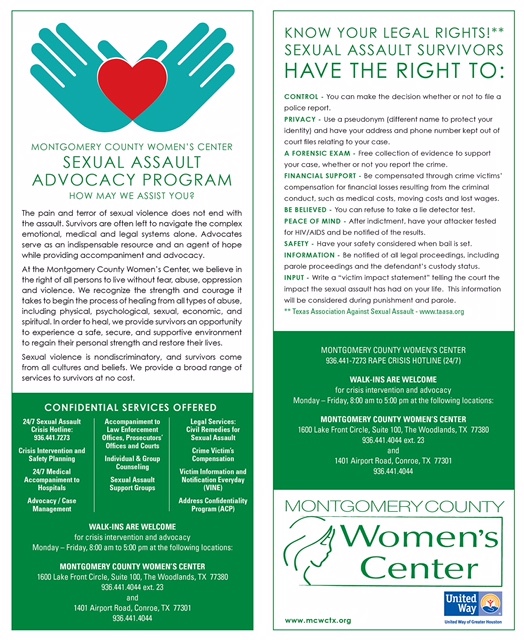 WALK-INS ARE WELCOME for crisis intervention and advocacy!